Why Social Media for B2B Companies? Up till recently B2B organizations were using social media for posting white paper, content and varied ads. In the recent times social media is becoming more interactive with live videos and features like story telling through pictures and gifs. This has changed the way people look at social media marketing from the B2B angle. 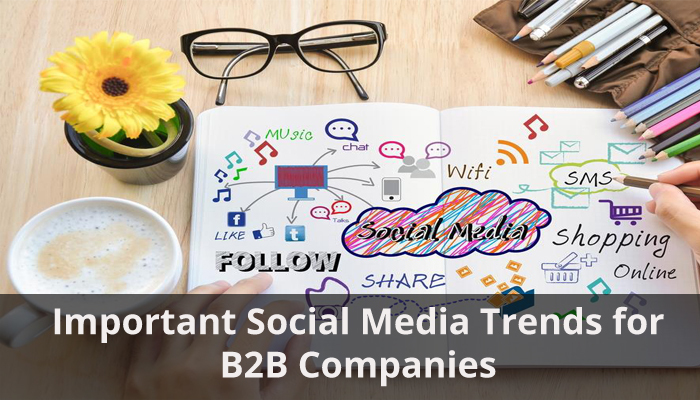 Social media is totally a different journey for B2B companies in the present parlance. 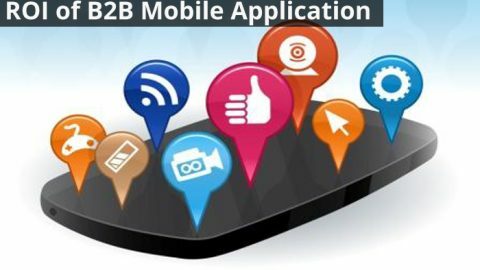 Social Media with its creativity, cost effectiveness and reach amongst the larger audience has become a necessity for B2B companies. 1.Customer is the King: The customer is the king forany business and with the millennial customer so savvy with social media, it is important that B2B companies get into more interactive and vibrant social media marketing. Brand image needs to be coherently created across social mediums fulfilling customer requirements. 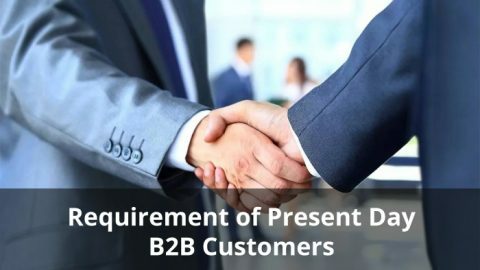 B2B relationship can be strengthened through prompt and persuasive responses for customer queries pertaining to business using chats on LinkedIn, Facebook etc. This will aid B2B companies to develop better customer base and more business can be generated base on this premise. 2.Value Addition is the Key to Success:Telling about the product and its features repeatedly will not help the B2B companies with better business. It needs to add value to its content through attractive presentation of its performance over the years in its field of work. This can be done through interactive charts on the web page to draw more attention. 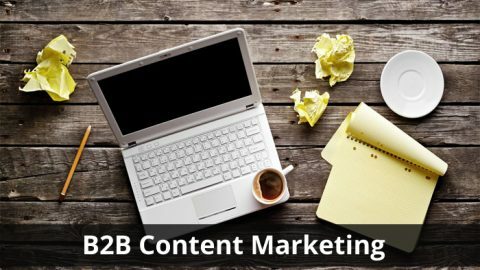 3.Social Media Content for B2B needs to Vibrant and Interactive: Vibrant social media content can be designed by creating a vibrant live streaming feature of product testimonials by existing customers, Question and Answer section, live product demos and lot more. It is a trend which was grabbed by Business-2-Client (B2C) long back. B2B companies need to take this even more seriously for a better bid. 4.Risk taking with Social Media for better Prospects: B2Cs have been the forerunners in taking the advantage of pop ups and news headlines in the social media to win more customers. This needs to be tapped by B2B as it is the popular trend in the social media marketing. Even though a little risky, it will bring about better leads for the website. 5.Team Work on Creativity is the best seller for B2B Companies on Social Media: B2B companies have to work hard to develop creative and interesting content through a good team. Gone are the days where B2B have to depend on direct sales, but the social media is here to stay. The impact of social media sways across the world. Social media marketing is a trend which needs to be approached with creative and open mind without any qualms in the organizational hierarchy. 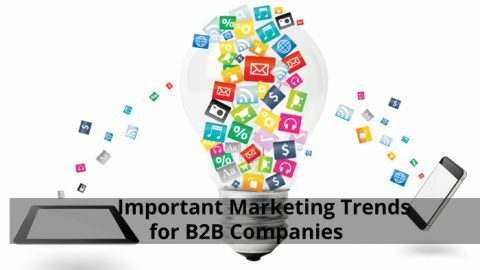 Social media marketing trends are here to stay and B2B marketing needs a revamp from traditional approach. It needs to take up the present marketing trend seriously to bring value addition to its products and services in the market. 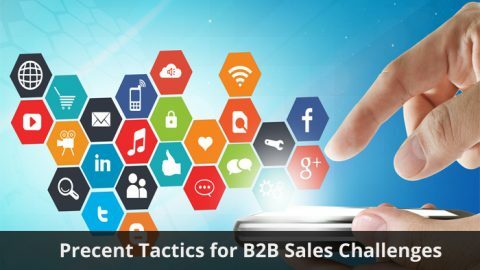 Implementing the above in B2B social media marketing is sure to bring about a mammoth change in the way businesses woo customers.